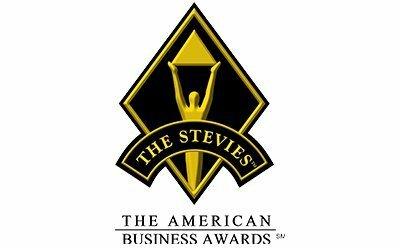 SCOTTSDALE, AZ – Digital Air Strike™, the automotive social media and digital engagement company, is pleased to announce they have been selected to win four Stevie Awards from American Business Awards. The company was selected from more than 3,300 nominations submitted by organizations ranging from start-ups to Fortune 500 companies. 2014 Automotive Social Media Trends Study — the result of months of work acquiring/compiling survey results from nearly 2,000 recent car buyers. The Study showcases the impact and features emerging trends in social media, digital marketing and reputation management for the automotive industry. The Study is widely quoted in the media, including USA Today, and referenced by many other companies including Google and Facebook. Review Surge™ 4.0 – A Smarter Way to Get Customer Feedback — developed by Digital Air Strike™’s product and engineering teams, Review Surge™ 4.0 provides increased customer survey and review capabilities for retail businesses like car dealerships, hotels, and restaurants by leveraging proprietary technology and exclusive integrations. Marketing Campaign of the Year — Digital Air Strike™ developed and executed a targeted and strategic social advertising campaign for a major franchise OEM auto dealership near Houston, Texas. The campaign included a 10-day Facebook ads campaign at a cost of slightly more than $1,000. The results produced four vehicles sold for the dealership. Due to the success of the campaign, Facebook is doing its own case study on Digital Air Strike™. Management Team of the Year — our dynamic team of leaders including Co-founder/CEO, Alexi Venneri; COO, Thom Brodeur; SVP, Technology, Henry Svendblad; SVP, Products/Strategy, Erica Sietsma, and CRO, Dave Venneri are being recognized for their work in building Digital Air Strike™ into the largest provider of social media and digital engagement for the automotive industry. The Stevie Awards ceremonies will be held June 22nd in Chicago and September 11th in San Francisco. While contributing to the success of Digital Air Strike™’s entire management team, Erica Sietsma is also being recognized by Auto Remarketing Canada. The publication recently named Erica to its list of “Top 40 Under 40”. The recognition honors Erica’s contribution to the automotive industry and highlights her position as an innovator. Erica has helped Digital Air Strike™ grow from just a few clients to more than 2000 and has established partnerships with 6 of the 8 largest automotive manufacturers. Her dealership perspective allows her to facilitate the enhancement of our products to align with clients’ requests. Digital Air Strike™ is the automotive social media and digital engagement company. 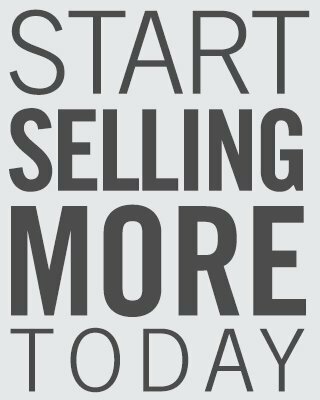 We help our clients solve the problem of consumer engagement in digital and social environments, and help them realize measurable ROI on their digital and social marketing investments.